Nonsensible Shoes: Obama's climate yawner. President Obama's second term, aside from the quagmire of scandals, it seems will be dedicated to saving the planet, placating Al Gore and destroying American energy independence for all time. His sudden attraction to something he promised after his nomination (the seas will stop rising), is just a ploy to distract America from his scandal-plagued administration. 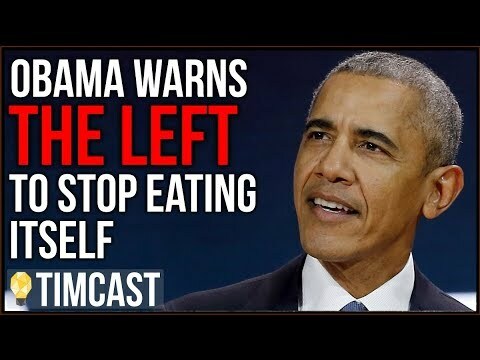 Worse still, he is making cookie-cutter speeches to the liberal issues that play to the current 'crowd'. Written like a dyed in the wool liberal, Raf Sanchez at The Telegraph tells the story. In sweeping proposals released after four years of frustrated efforts, Mr Obama ordered new curbs on carbon emissions from power plants and called for America to ready its defences [SIC] against an already-changing climate. The president also surprised environmentalists by signalling he would reject a controversial oil pipeline if it was found to “significantly exacerbate” the problem of carbon pollution. Mr Obama first promised a new push on climate change during his inagural address on a freezing morning in January, warning that failing to cut emissions “would betray our children”. Today, as Washington sweltered in the summer heat, Mr Obama finally laid out the details of his plan, which can be carried out by executive order and therefore do not need Congressional approval. The latest national survey by the Pew Research Center for the People & the Press, conducted Sept. 30-Oct. 4 among 1,500 adults reached on cell phones and landlines, finds that 57% think there is solid evidence that the average temperature on earth has been getting warmer over the past few decades. 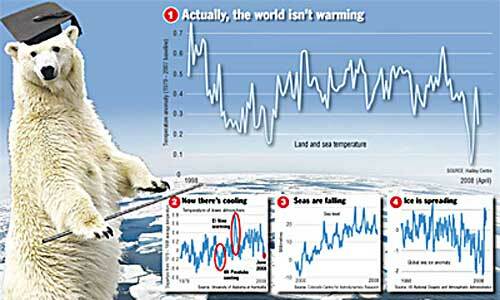 In April 2008, 71% said there was solid evidence of rising global temperatures. Over the same period, there has been a comparable decline in the proportion of Americans who say global temperatures are rising as a result of human activity, such as burning fossil fuels. Just 36% say that currently, down from 47% last year. NOT A LEADER. Just ask this guy. Frankly, lame duck is now too good a term for this president.